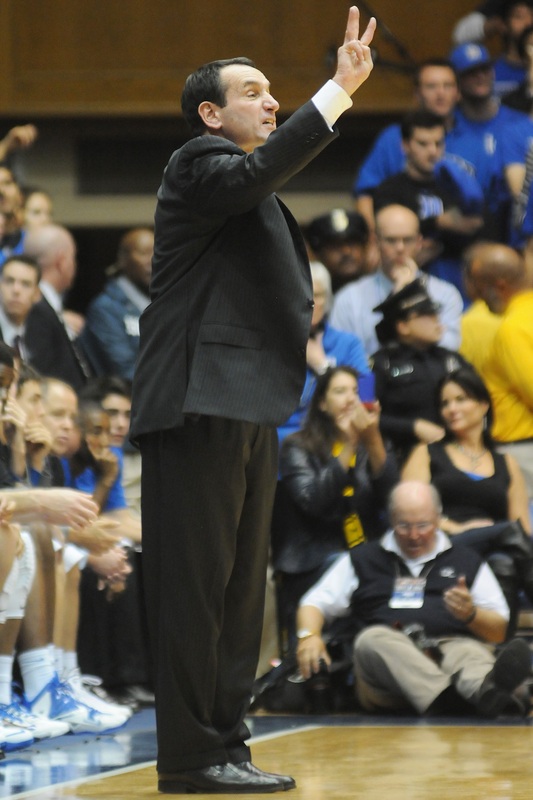 Duke men’s basketball coach, Mike Krzyzewski has led the Blue Devils to four NCAA Championships and was the sure win during March Madness. There has been a lot of talk of the coach who ruined everyone’s March Madness brackets, with the upset of Duke. Who is this “psycho” man of a coach? Well, his name is Bob Hoffman, and you may be surprised to know that he is one of our very own! Bob Hoffman was born July 18, 1957 in Oklahoma City. He was a graduate of Putnam City High School and attended Oklahoma Baptist University where he played basketball. Upon graduating, he was hired at Piedmont High School, just northwest of Oklahoma City. Hoffman then joined us at SNU. Hoffman was Southern Nazarene’s head women’s basketball coach in the 1980s when he won the NAIA Championship in 1989. From there, he returned to his alma mater where he coached the men’s team for the following ten years. Coach Hoffman is now the head men’s basketball coach at Mercer University in Macon, Georgia. Mercer is the only private college in Georgia with an NCAA Division I athletic program. Recently No. 14 in the Sweet Sixteen, Mercer went up against No. 3 Duke as the obvious underdog. However, sports fans clearly underestimated the Oklahoma-native and his team. When it was all said and done, they came out on top 78-71, upsetting Duke and ruining a lot of March Madness brackets. This victory came as no surprise to Bob Hoffman and his team. They knew they were going to win and did not care about the name on their opponent’s jerseys. Mercer withstood a barrage of three-point shots by Duke (15-37) and never let their favored foes pull away. Duke held a slim 35-34 lead at the half and even led 63-60 as the clock ticked under three minutes remaining. Mercer guard Anthony White Jr., one of five seniors in the starting line-up, then drained a three-point shot to even the score 63-63. From that point on, Mercer made 11 of 13 free throw attempts to close out its first NCAA Tournament win in school history.